President of Zambia Michael Sata has said his government has resolved to ensure that all International airports in the country will be modernized to meet international standards. This is especially because Zambia is a regional hub. The government of Zambia has allocated US$25m for renovation of Kenneth Kaunda International Airport, with construction of a passenger terminal building that will hold 4 million passengers. This building will be constructed at a cost of US$385m and contractors have already gone to the site. 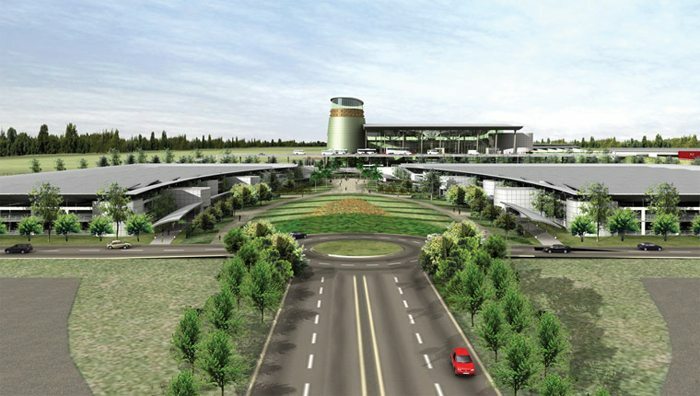 Zambia also has plans for relocation and construction of a new airport, the Simon Mwansa Kapwepwe Airport in Ndola, which is set to have a passenger terminal catering for 2 million passengers when complete. The new airport will be constructed at a cost of $522 million. According to President Sata, works on Harry Mwaanga Nkumbula International airport located in Livingstone had entered final stages. This would help turn the airport into an ultra modern facility at a cost of us $40m after they finish renovating the passenger terminal building, which will accommodate one million passengers. Commissioning of this project is set to take place in April this year. The President further noted that Zambia, being at the center of two regional growing markets in the Southern African Development Community (SADC) and the Common Market for East and Central Africa (COMESA), afforded it great opportunities when it came to local and foreign investment.